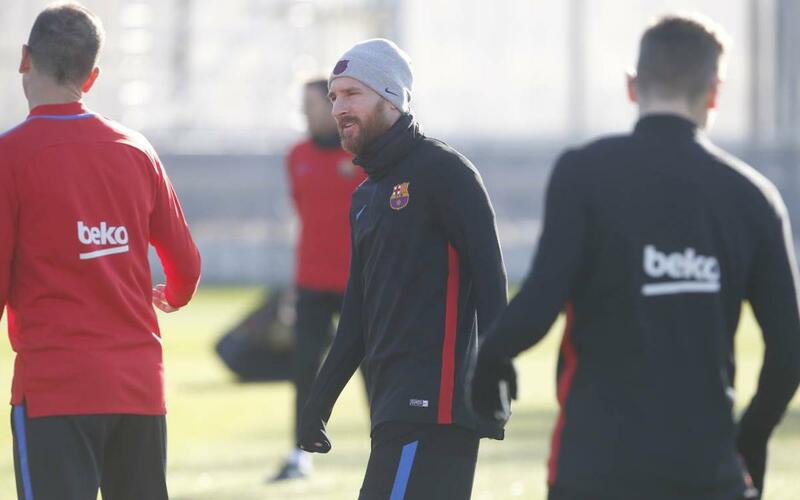 Preparations continue at FC Barcelona for the La Liga clash with Deportivo La Coruña on Sunday at Camp Nou (kick off 8.45pm CET). The session saw all the available players take part at the Ciutat Esportiva. The first team squad will train again on Saturday after which Ernesto Valverde will names his squad for the visit of the Galicians. Barça will be aiming to maintain their five point advantage at the top of the table over second placed Valencia. The game on Sunday will be a special one for Deportivo coach Cristóbal Parralo as he formed part of the famous ‘Dream Team’ of the 1990s at FC Barcelona after graduating from the Club’s youth academy.